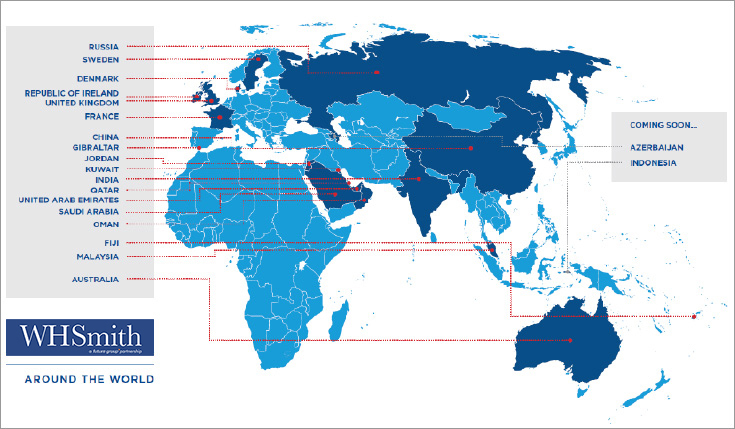 106 International outlets in Ireland, France, Denmark, Sweden, Russia, Gibraltar, Jordon, Kuwait, Qatar, UAE, Saudi Arabia, Oman, India, China, Malaysia, Fiji and Australia. Group sales totaled $1,186 million in 2013, and profit before tax was $108 million-up 6% on the prior year. 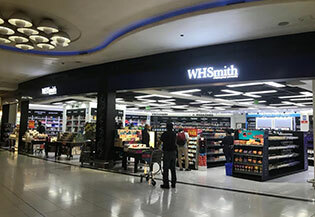 Over 1.6 billion global travelers are exposed to the WHSmith brand in airports alone every year. 30 million books sold each year, with a million in airports alone. 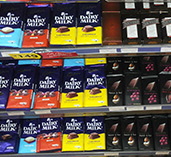 A full convenience store format offering a vast variety of products and catering to every customer requirement possible. 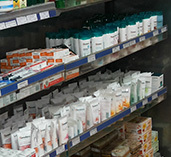 WHSmith News, books and convenience (NBC) stores focus on true convenience and providing something for every customer. Stores are designed to accommodate a range of shopping patterns & behavious from someone who wants to get in and out as quickly as possible to someone who wants to take the time to browse our extensive range of products. With stores located in multiple areas which vary in size, customer profiles and dwell time, we manage to have a product mix which fits the specific needs of customers in each location. We work collaboratively with our landlords and business partners to achieve mutually beneficial results. The product mix of our NBC stores is tailored to reflect the goals and customer mix of each location in which we operate. Our WHSmith express brand offers a more selective mix of product categories specifically targeted at customers on-the go. With a wide range of convenience products and services-drinks, snacks, confectionery, groceries, fresh foods, hot coffee and much more - our express format delivers exactly what the traveler needs in a quick and convenient format. 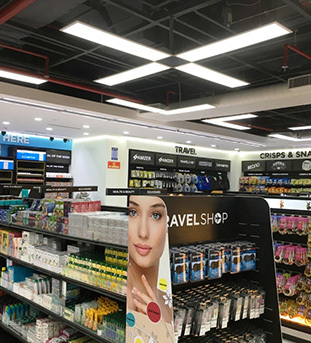 WHSmith Express Outlets follows the same brand power and category authority like that of our large WHSmith Stores ensuring high levels of customer service delivered in a smaller format and with a dedicated focus on core essentials and impulse products. 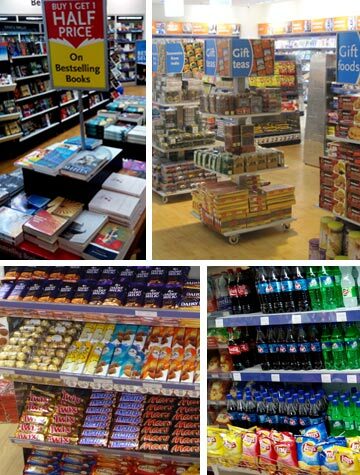 WHSmith runs stores in multiple locations which vary in size, customer profile and dwell time. We are experts at flexing our space and product mix to fit the specific needs of customers in each location. 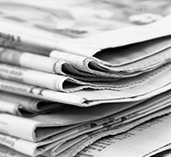 World class range of the best newspapers and magazines. 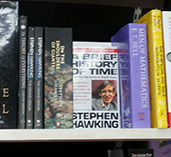 A wide selection of fiction, non-fiction, children’s and travel books. In all our formats we recognize the importance of a comprehensive, vibrant and exciting retail environment to ensure an unforgettable customer experience. Through years of experience we have developed a winning retail combination of store design, product mix, pricing and promotions and the â€˜wowâ€™ factor to deliver the perfect shopping experience to our customers. 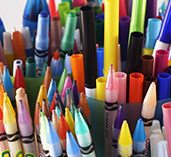 We know that our product prices play a major role in determining what our customers feel about us. Hence, we focus on ensuring value for money by always setting the right & competitive price for our products. We create a strong impact on the customer by rolling out promotions with great value for money for the customers while at the same time we are focused towards driving a good average transaction value using strong multi-buy promotions. 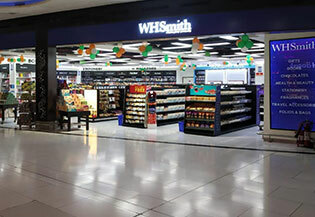 Through design led environments utilizing fixtures and fittings with a customer and commercial focus, WHSmith stores offer a dynamic easy-to-shop experience. We use layers of clear and striking communication to illustrate our range, choice, innovation and value for money which helps our customers to easily navigate our stores.